A stunt driver has died following a tragic accident on the Deadpool 2 film set in Vancouver. The crew of the Ryan Reynolds-starring superhero sequel was filming a motorcycle stunt at Jack Poole Plaza, near the downtown waterfront, when something went terribly wrong Monday morning. 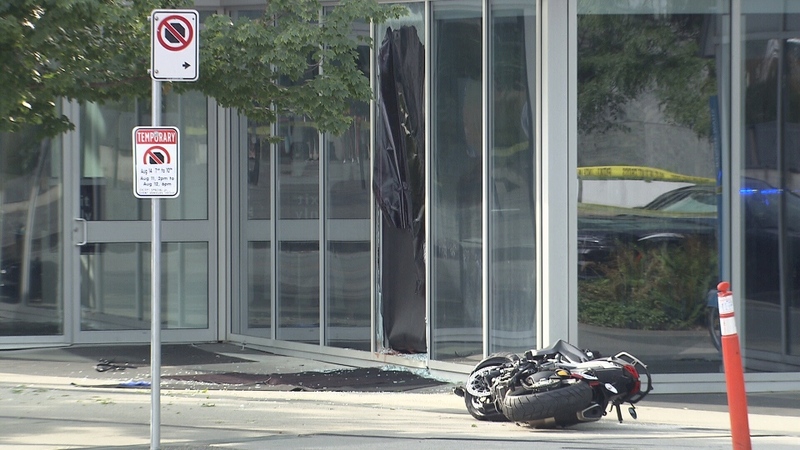 Witnesses told CTV News the stunt woman appeared to lose control of the motorcycle, which drove off set and crashed through a window pane across the street at Shaw Tower. She was loaded into an Advanced Life Support ambulance that remained on scene for about 45 minutes as anxious crew members and witnesses watched on. The vehicle eventually drove off without its lights or sirens activated. Reynolds, who plays the titular Marvel superhero, addressed the tragedy hours later on Twitter. "We're heartbroken, shocked and devastated," the star wrote, "but recognize nothing can come close to the grief and inexplicable pain her family and loved ones must feel in this moment. My heart pours out to them – along with each and every person she touched in this world." 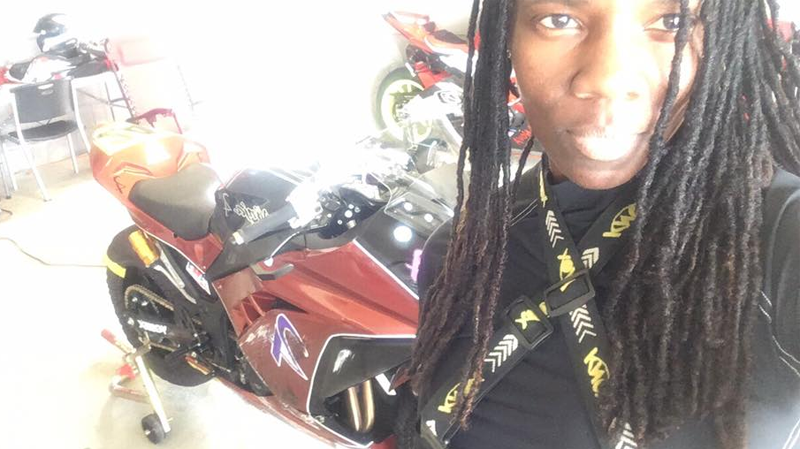 The stunt driver who lost her life has been identified as Joi Harris, a professional motorcycle racer who went by the initials SJ. Harris was an accomplished motorcycle racer from Brooklyn, New York, and billed herself as the first African American woman to ride in sanctioned road races. Deadpool 2 was her first film as a stunt performer, according to movie industry websites. The cause of the fatal crash hasn't been determined, but is under investigation by WorkSafeBC, which probes all employee fatalities in the province. 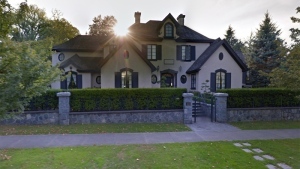 Officers from the Vancouver Police Department are assisting with the probe, and were seen taking statements from cast members, crew and bystanders following the accident. According to WorkSafeBC, the last time a stunt person died on a local shoot was October 1996, when someone suffered a parachute malfunction after jumping from a helicopter. Nathan Kramchynski watched Monday's tragedy unfold from the seventh floor of Shaw Tower. He said the stunt driver did a couple takes or practice runs driving down a set of stairs and stopping before the street, but on the final attempt she zoomed onto the road and through a window, narrowly missing some pedestrians. "The last one, it just went really quick and she wobbled out," Kramchynski said. "It was just a thud, she just disappeared [into the building]." Deadpool 2 began filming in the city in June, and the crew had been filming motorcycle sequences downtown for a few days before the accident. Police and WorkSafeBC are investigating a deadly motorcycle accident on the downtown Vancouver set of Deadpool 2. Aug. 14, 2017.